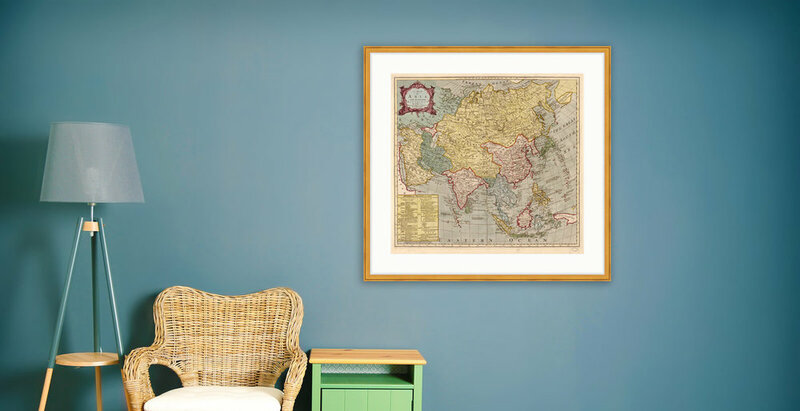 Archival map prints custom framed and delivered to your door. Vitali Map Company is in the constant pursuit of preserving unique maps from around the world and throughout recorded history. High quality prints designed to last centuries. 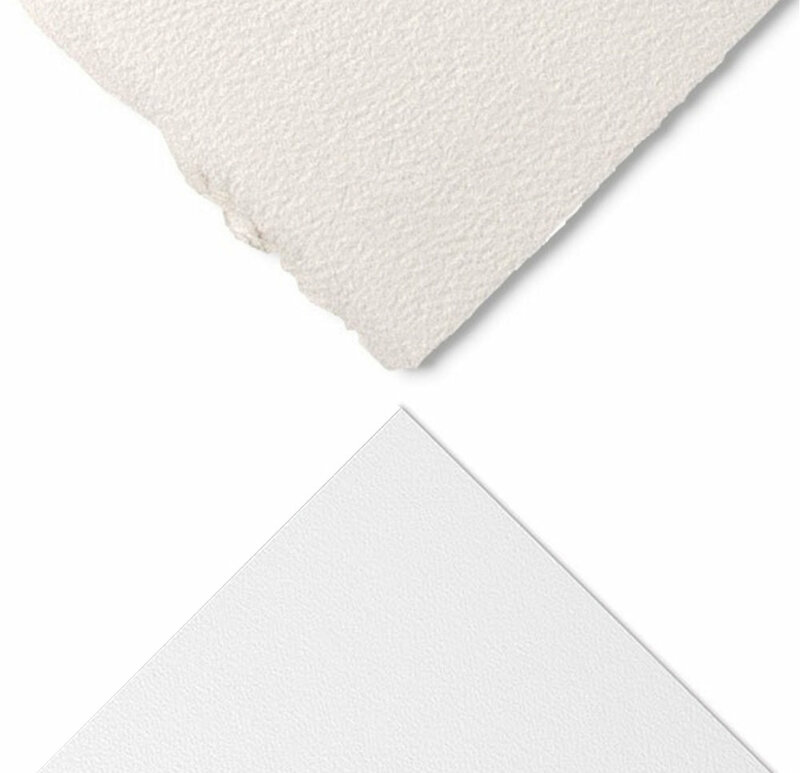 Our prints are made with high-quality archival papers, mats and frames right here in the USA. We love things built to last and accordingly have sourced the finest materials to help protect your investment for more than just your lifetime. To ensure that your map survives over time, we have produced it on the finest acid-free archival paper available and chosen equally durable coordinating mats. Custom frames, made to order. We've partnered with best framing company in the business! 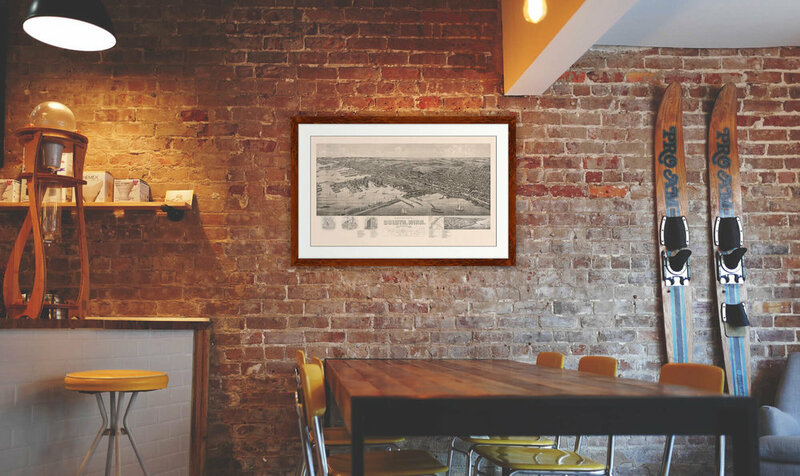 Together we've curated a selection of frames and matting options sure to compliment your map and personal style. All frames are custom built per order. Vitali Map Company also offers complimentary shipping so there are no additional fees to worry about. Please allow two to three weeks production time. We have a large selection of maps that are not yet available online. We also love to hunt for new (old) maps. If you are looking for something, in particular, please don't hesitate to reach out and we'll do our best to find it! We’ll get right on it, and connect with you shortly!